How can Mail Protection Service (MPS) keep your company email safe? MPS is a secure email service that protects against ransomware, spam, business email compromise (BEC), spoofing, and phishing. MPS benefits from AnubisNetworks Threat Intelligence ecosystem, which enables real-time detection and avoidance of the latest and most advanced threats. Our system is able to integrate with any email system, such as Microsoft Office 365 and G Suite (formerly Google Apps for Work). CONTINUOUSLY ASSESS YOUR EMAIL SECURITY RISKS. Request a Demo to learn how AnubisNetworks can help your organization to stay ahead of the latest security threats. 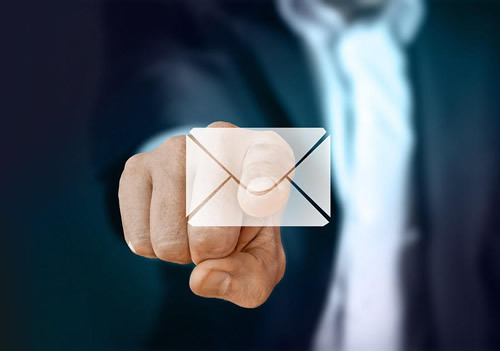 Sign up for a free 14-day trial of AnubisNetworks’ Mail Protection Service, and experience how you can simplify your email security management. Mail Protection Service (MPS) stands below a powerful AnubisNetworks Global Threat Intelligence Ecosystem, constantly verifying Email fingerprints, Network reputation, and New malware strains. MPS is able to integrate with any email platform, such as Microsoft Office 365 and Google G Suite, and with the most demanding network architectures. MPS uses sophisticated mechanisms and technologies, such as Anti-fraud, DLP, Anti-spoofing, Sandbox analysis integration, to stay ahead of the latest email threats. 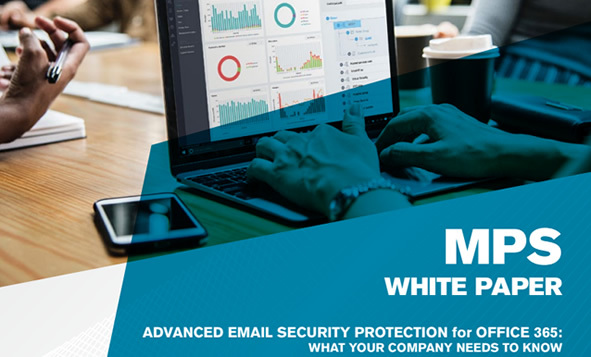 This white paper provides an overview for enterprises of all sizes, which have already implemented Office 365 in their corporate environment, on the need to add an additional Email security layer to protect against the most advanced email security threats. Download this CIONET report sponsored by AnubisNetworks to learn how your organization can stay protected against advanced Cyberattacks. MPS FOR ENTERPRISES: As Cloud Services or on-premises, providing Enterprises with advanced email security and control features, guaranteed to safeguard the most important (and dangerous) communication vector. MPS FOR SERVICE PROVIDERS: Datacenter Platforms or Managed Hosted clouds, enabling Service Providers to transform email security into a value-added channel service, in the cloud, for Enterprises wanting a safer layer of protection against Email threats.